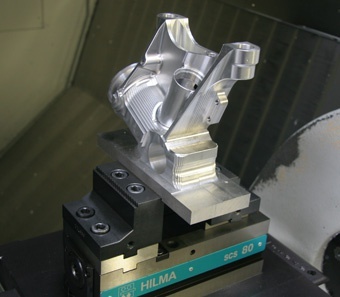 October 2007 - When Hemlock Engineering Ltd invested in two of the fastest 5-axis milling machines in the world in 2005, they knew that they needed vices that would help them maximise the machining capabilities. That is why they specified Hilma SCS120 and SCS80 vices from Roemheld. 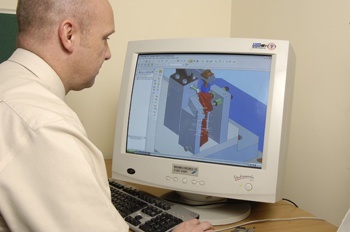 August 2007 - Providing production and prototype engineering services to OEM companies across the off-road and power generation sectors is heavy work which quickly takes its toll on machining centres. 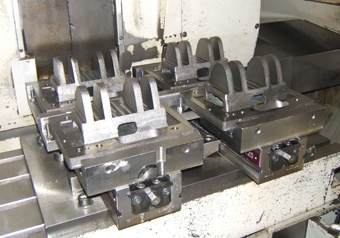 That is why Woolley-GMC specifies Roemheld Hilma DS125 double clamping vice systems for all its steel casting work as they know the vices can take the strain of power milling. 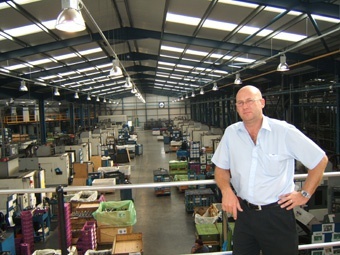 March 2007 - A Midlands-based company is currently bucking the trend by competing successfully in the world’s volume manufacturing market for truck and automotive components. The Managing Director of CNC Speedwell, Mark Lewis, puts their success down to a commitment to investment, an excellent workforce and a hands-on, shop floor approach that has helped them develop strong business relationships with eight leading OEMs. February 2007 - As one of the leading suppliers of hydraulic fixtures in the UK, Brown & Holmes (Tamworth) Ltd understands that quality and responsive customer service is key to success. As well as building fixtures to the highest quality specifications, the company also only use quality hydraulic components from suppliers such as Roemheld.